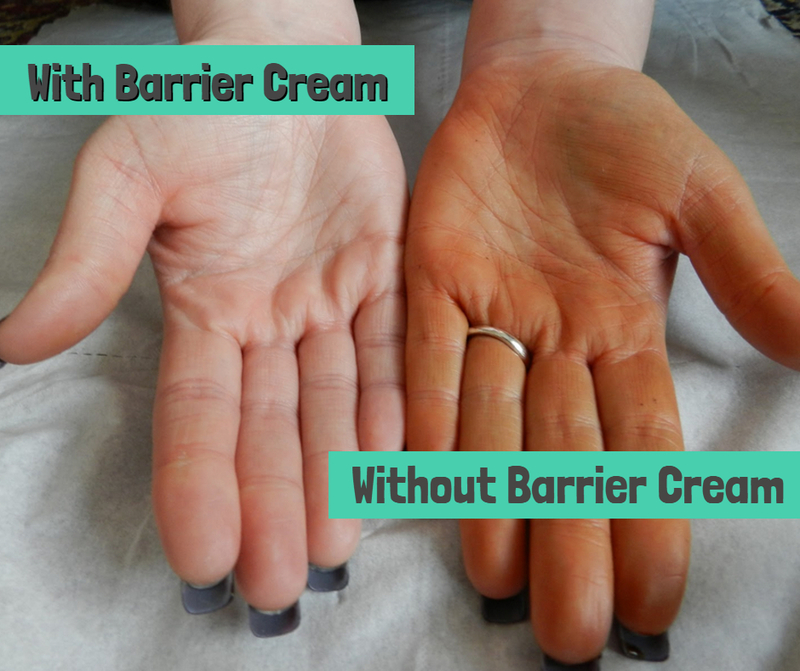 I always prefer Natural and organic Barrier Cream when spray tanning. I never compromise with my skin and find certified and experienced professional’s tanning salon. Worth reading blog. Thank you for sharing.